These are only a few of the interviews. Visit any news organization for a variety of interviews with children. And then they have the audacity to publish news articles like this. Does anyone else find this incredibly messed up? As I followed the events unfold on Friday, I couldn’t help but be disgusted. 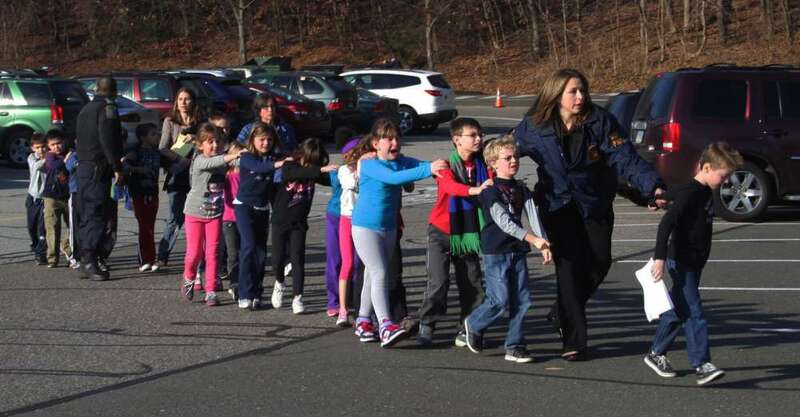 A massacre just happened at the school, and the media starts interviewing 6-10 year old children? These kids are eyewitnesses, but there’s a line, and the media crossed it. Why did the parents agree to this? I think it’s pretty clear that the young students don’t fully grasp what just happened – any adult in this situation would at least cry a little? These shootings have ignited gun control talks and mental health issues, but what about disingenuous interviews sparked by a lust for pageviews, clicks, and advertising revenue? This is what the Dart Center for Journalism and Trauma says. **I would love your thoughts in the comments below – this is just wrong. Previous post Why do you need a Smartphone?